Social Security numbers of about 2,300 residents were exposed in a mailing in Chesterfield County recently. CHESTERFIELD, VA (WWBT) - Social Security numbers of hundreds of Chesterfield residents were exposed recently after an error by the commission of the revenue’s office. The Chesterfield Observer reports that the office mailed letters to 8,452 taxpayers in late September and early October as part of an audit to determine whether the residents had mistakenly received personal property tax relief in 2017 on vehicles registered for business use. Of those, 2,280 had the taxpayers' Social Security numbers exposed through the window on the front of each envelope. Commissioner of the Revenue Jenefer Hughes says her staff was notified of the error on Oct. 2. 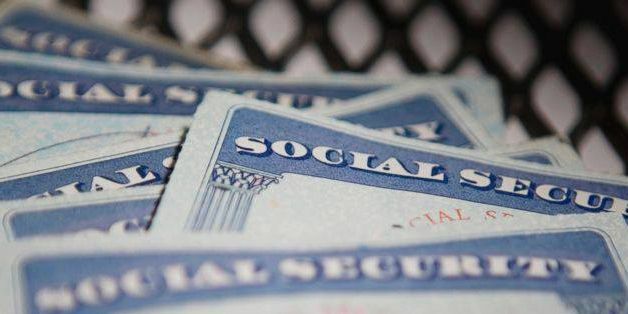 Exposing a Social Security number by mail carries civil penalties of $250 to $1,000 for each violation, the Observer says. Violators could also face a Class 1 misdemeanor charge.